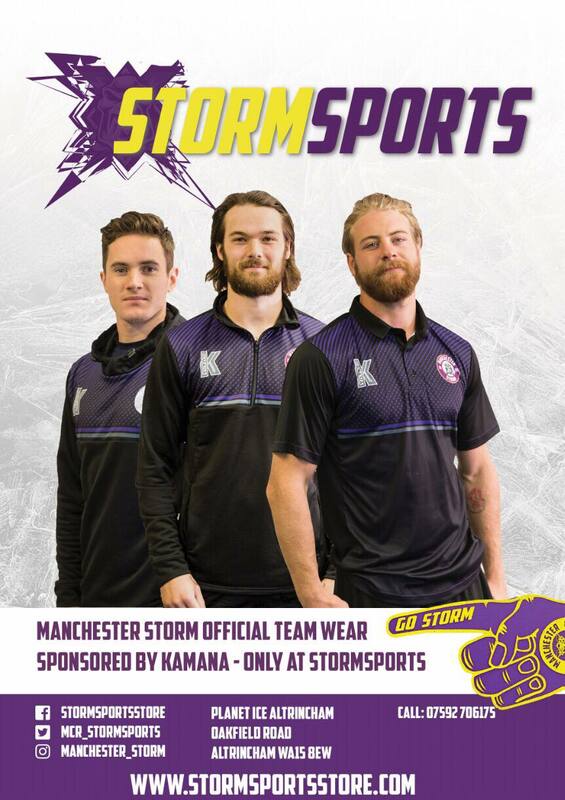 Your Go Goodwins Manchester Storm are proud to present Storm TV, our service for live webcasts and video footage from the #StormShelter! Established in 2015, the team ensure high quality footage is captured and presented on the StormTV webcast and for use in highlight footage for the team. So be sure to join Dan Brennam, Liam Hesketh, Stephen Packer, Simon Harris, Lee Middleton, Chloe Carhart, and Jon Anderson.